The new men’s scuff is the Bere, utilising Morlands signature sheepskin lining and our unique “rubber” sole, the Bere completes our contemporary range. 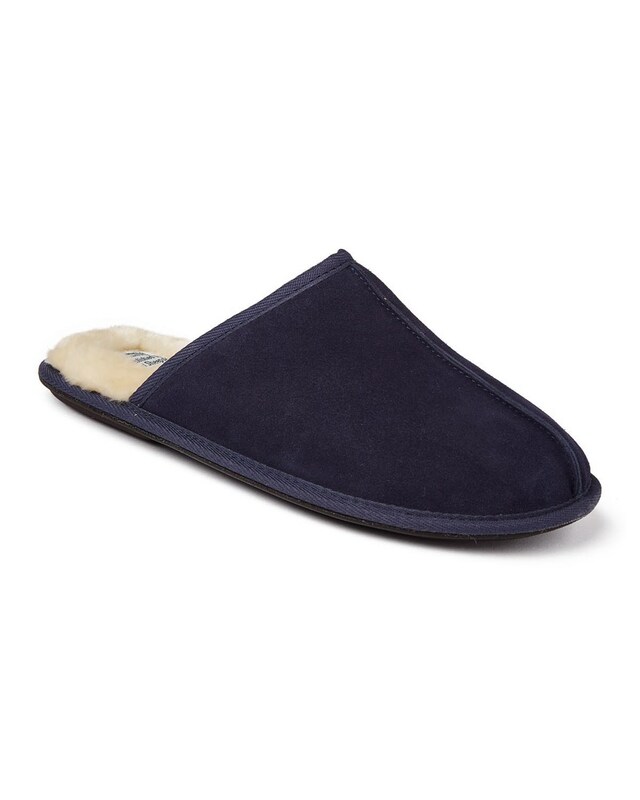 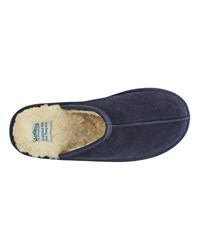 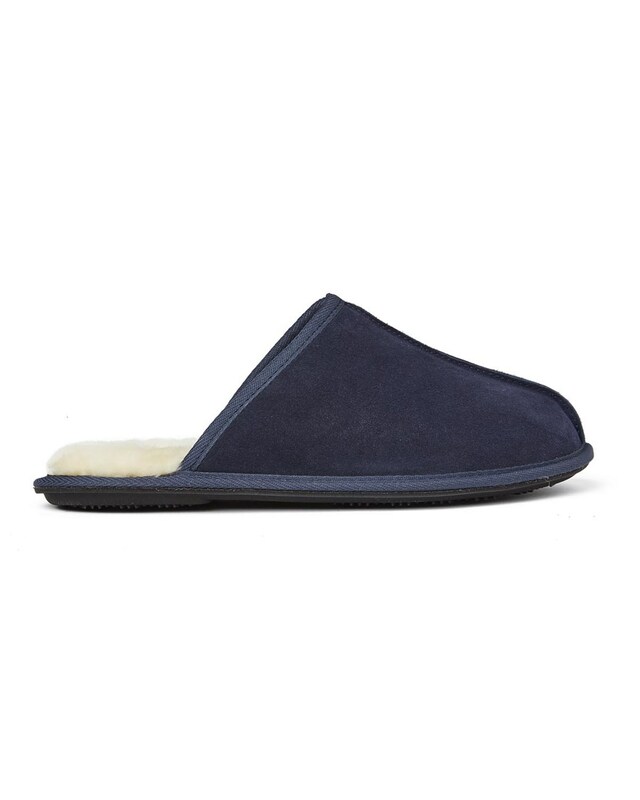 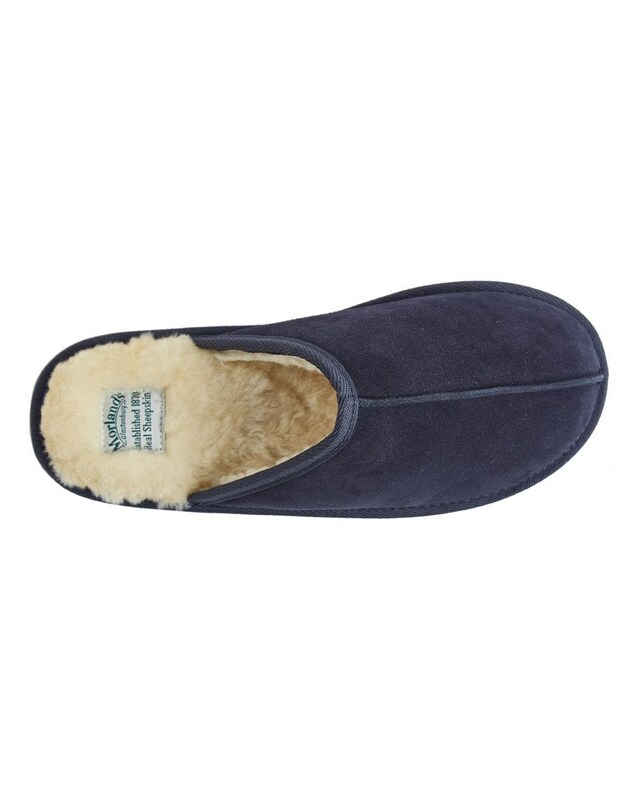 The ideal casual slipper for both indoor use and light outdoor use. 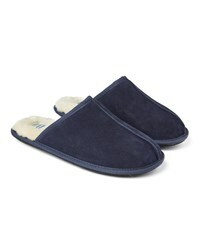 S (6-7), M (8-9), L (10-11).